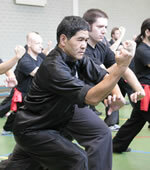 Master Wong Chung Man (lineage Wong Lei – Leung Kam Kwong) led a series of seminars in Utrecht on May 4 and 5. 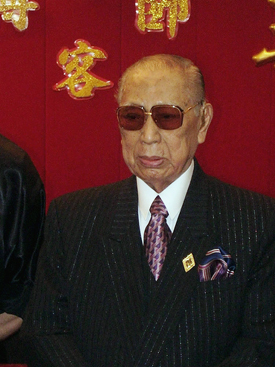 Grandmaster Lam Cho has passed away at the Hong Kong Baptist Hospital, on March 29, at 2:15 pm, at the venerable age of one-hundred-and-three. 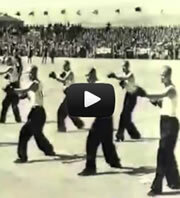 Chinese Kung Fu – interesting TV series of CCTV-9 International Channel! Part 7 and 8 are dedicated to the styles of Southern Fist, Naam Kyun (Nan Quan in Mandarin) – very interesting survey of the systems south of Yang Zi River. I have stayed in here over then three years and during this time I’ve met many sifus around Gwongdung province. 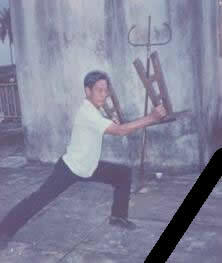 One of real sifu and treasure man who I have met here is Leung Wai Wing sifu of Hung Sing Choi Lei Fat. The saddest day for the art of Hung Ga Kyun and the world of martial arts. 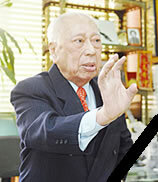 Grandmaster Lam Cho has peacefully passed away at 13:58, 29th of March 2012 Hong Kong Baptist Hospital. Our condelences to Grandmaster’s family. Thousands of your grateful students, grandstudents and great-grandstudents from the whole world. 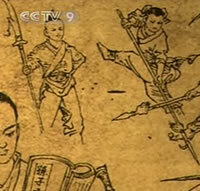 Check out another interesting video – Spirit Tiger Art (She Hu Shu; in Cantonese San Fu Seut).